Colombia Photo Expeditions philosophy is based in environmentally friendly and sustainable tourism. Our aim is to ensure that the travel development in Colombia takes a sustainable path. Colombia Photo Expeditions promotes partnerships with local businesses in the destinations we travel rather using big international companies. This also means that the people you meet on the ground are locals who know their area better than anyone, and can take you deep into their home country or region. 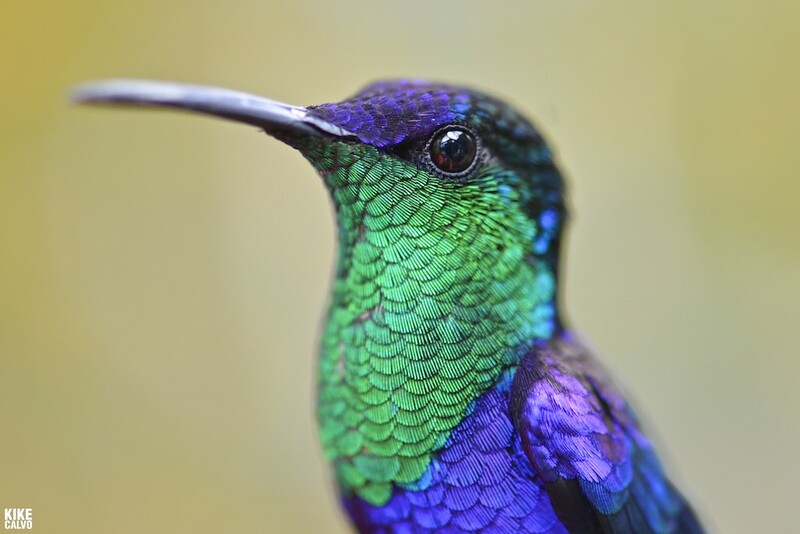 Colombia Photo Expeditions has pledged to donate a percentage of our annual profit to conservation efforts in Colombia, along with supporting local photographers in our projects. We also aim to source local products and services as part of our daily office procedures.